Every trust is unique to the creator of the trust and has a purpose and intention. The information on this page is specific to California trust law, Trust Administration, and a California Trust Administration Checklist. The whole trust process is similar to all trusts, however, will vary based upon the size and number of assets. The tasks mentioned here are specific to California. 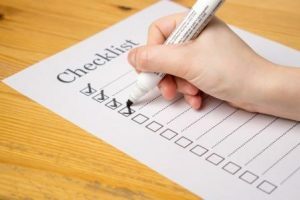 When the creator of a living trust dies and you are the successor trustee, an attorney will provide you with a checklist. After reading the document you will need to decide if you will proceed with the role as trustee. Let the attorney know if you feel you are not qualified or capable of acting as trustee. Original Will, Trust document, and the Certifications of Trust. Pension statements, the 401k, IRA, annuities, life insurance policies. Other documents specific to the deceased person such as military documents or divorce settlements. 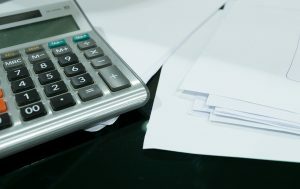 Make a list of all estate assets and expenses. Be sure to check safety deposit boxes. How the assets titled. Are they accounts held in the name of the trust or in the name of the deceased person? Determine if there might be disputes or claims by any heirs. File the original Will and a death certificate with the court within 30 days of death. Send notice to beneficiaries and heirs. California probate code section 16061.7 requires the notice gets sent within 60 days of the death of the trustee. In most case, the funeral director reports the death. If the trust owns real property record an affidavit of death of trustee with a death certificate with the county recorder. File a claim for reassessment exclusion with the county assessor if real property transfers from a parent to a child to avoid reassessment of the property. Keep accurate records of all accounts and accounting. How long does a trustee have to distribute assets in California? The time it takes will depend on many factors, including the terms and the trust’s assets. A surviving spouse or a child may be eligible for social security death benefits. Contact the local office to report a death or apply for survivor’s benefits. Married couples can shelter estate taxes with a portability election. The surviving spouse can port over the deceased spouse’s estate tax exclusion. This can only get done if the surviving spouse files a form 706 estate tax return and makes the portability election. A trustee’s duty in managing the property and administrative duties is to act with prudent care. Prudent means careful or wise and exercising good judgment. When selling real property, a trustee is wise to hire a real estate professional who specializes in probate and trust sales. All trusts are not alike. All real property is not the same. And all real estate agents do not have the specialized knowledge necessary to sell real property held in trust. 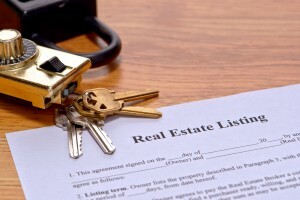 The real estate agent will provide a certified death certificate and certification of trust to the title company. There are specific forms that must get used and disclosure exemptions apply when selling trust property. Real property transfer taxes get prorated at the close of escrow. If you need help with matters regarding trust law or trusts in California let us know. We are happy to recommend an attorney or tax professional. 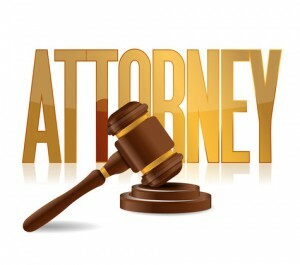 An attorney will provide you with a California Trust Administration Checklist.